Tea loves to cook decadent meals for herself and her husband, but after years of indulging in rich and fatty meals, she was diagnosed with prediabetes in 2007. Then, after 5 more years, she was finally diagnosed with type 2 diabetes in 2012. With the use of the blood glucose-lowering medication Metformin, Tea was able to bring her A1c down to 7.2. However, Metformin did nothing to address the uncomfortable symptoms of type 2 diabetes that Tea experienced, including neuropathy, tingling in feet, chronic headaches, gallbladder inflammation, acid reflux, low energy, poor sleep, excess body fat, and brain fog. 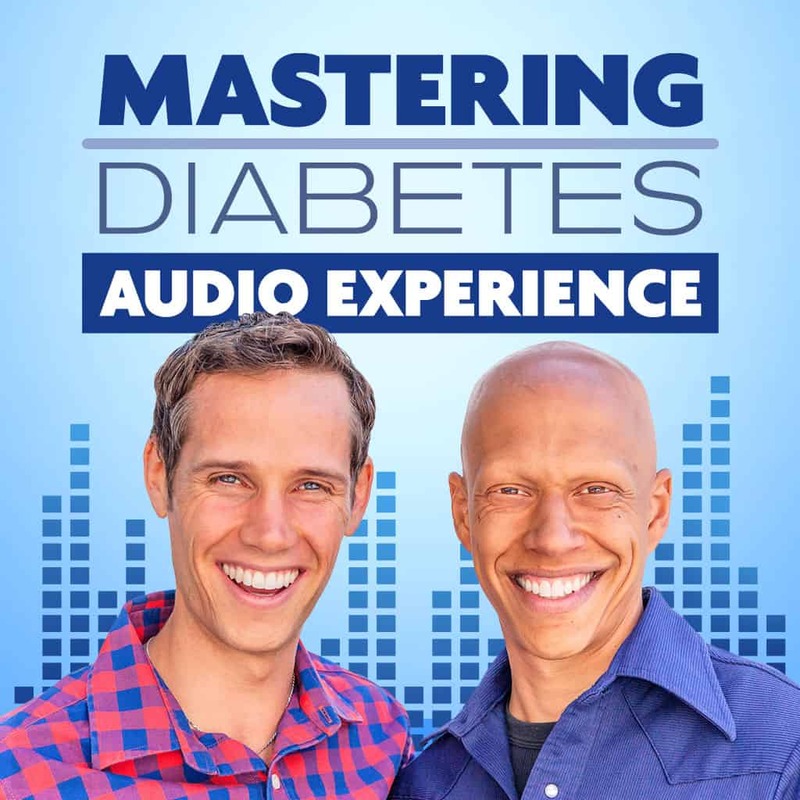 Tea was not satisfied with the conventional approach to “managing” diabetes, and knew in her heart that there must be a better way to actually reverse type 2 diabetes rather than simply manage the symptoms. She vividly recalls the day she decided to take her health into her own hands and find a solution for diabetes and peripheral neuropathy. The tingling in her feet had become so uncomfortable that it was negatively affecting her quality of life. With every step, Tea had to look at the ground in order to see where her foot actually was. “This definitely is not okay,” she told herself, frustrated that the tingling in her feet was negatively affecting her ability to move her body the way she wanted. “Walking on your own two feet is not something to be taken for granted,” she said to herself. When Tea made the choice in her mind to make a huge lifestyle change in order to conquer type 2 diabetes, she found Mastering Diabetes. After joining the coaching program in October of 2017, Tea watched all the videos, attended all the coaching sessions, and followed all aspects of the program exactly – with no cheating or cutting corners. After only 2 weeks of following the program 100%, her headaches, brain fog, acid reflux, neuropathy, and the numbness and tingling in her feet absolutely vanished. That’s when she knew the program was working like wildfire. As she continued with the program, her health continued to improve dramatically – her lipid panel improved significantly, her blood pressure decreased, and her A1c fell by 1.7%. In 7 months, Tea has lost 55 pounds, lowered her A1c from 7.2% to 5.5%, decreased her LDL cholesterol from over 400 mg/dL down to 127 mg/dL, lowered her triglycerides from 593 mg/dL to 136 mg/dL, and decreased her blood pressure from 122/80 mmHg to 112/72 mmHg. Tea still loves to cook for herself and her husband, but now instead of using lots of meat, eggs, oils, nuts, and avocados in her recipes she makes delicious low-fat, plant-based, whole-food meals. On weekends, Tea makes large batches of beans, rice, chopped vegetables, oil-free salad dressing. Then on weekdays, she sets aside 15 minutes in the mornings before work to put together her lunch from the ingredients that she had already batch-cooked. For breakfast, Tea enjoys a big breakfast of different fruits. Some of her favorites include: bananas, oranges, kiwis, apples, grapes, melons, and mangoes. With absolutely no portion control or calorie counting, Tea never feels hungry after meals, doesn’t need any snacks, and never feels deprived. And although Tea has a history of being addicted to calorie-dense processed foods, she no longer craves these foods and instead feels satisfied with wholesome treats like homemade popsicles made from blended fruits. The best news is that she has reversed type 2 diabetes, reversed neuropathy, and is free of daily Metformin. She can now walk free of tingling in her feet, and feels better than she has in years. Join us in giving Tea a virtual high five to celebrate exceptional health and sustained progress!